The ASEAN foreign minister meeting conducted in July 2009 adopted TOR or Terms of Reference of AICHR. 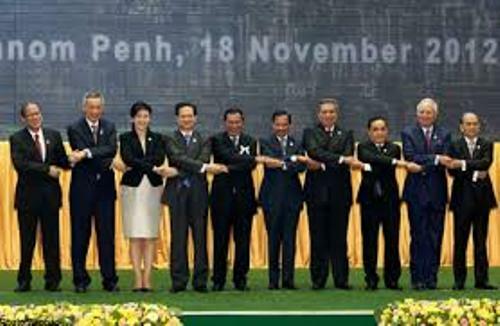 The inauguration of AICHR occurred on 23 October 2009 in Thailand on 15th ASEAN Summer in Cha-am Hua Hin. There were ten representatives of AICHR appointed in this organization. Who are the representatives of AICHR? They are the experienced people who come from different background. To do their work, the representatives need guidance. They have to look at the TOR of AICHR to know the 14 mandates and function of this organization. The five year work plan of AICHR has finished. It was the work plan in 2010 till 2015. Moreover, in January 2012, the Foreign Ministers at their Retreat had completed the priority program and activities. AICHR also focuses on the thematic studies in the 5 year work plan. There are several topics selected for the studies such as the trafficking in persons which involves children and women, Migration, Corporate Social Responsibility, Juvenile Justice, Child Soldiers, Women and children in conflicts and disasters, Right to Health, Right to information in criminal justice, Right to Live, Right to Peace and Right to Education. 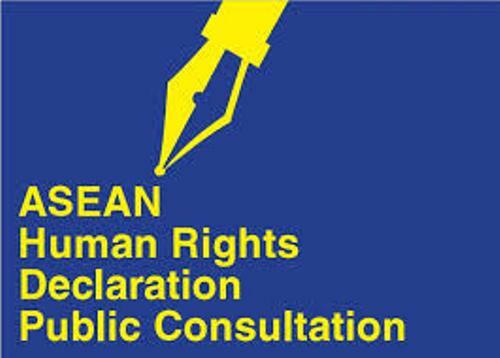 AHRD is the ASEAN Human Rights Declaration. ACHIR has worked on the drafting this AHRD since 2011. There are other activities of AICHR. This organization also conducts workshops, training and research to promote the issue of human right. 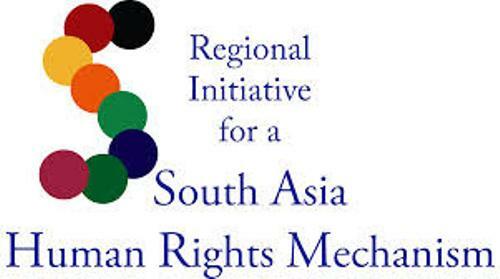 There is a plan for the AICHR to visit other regions. In 2010, they visited United States. In 2010, Europe was the next region. 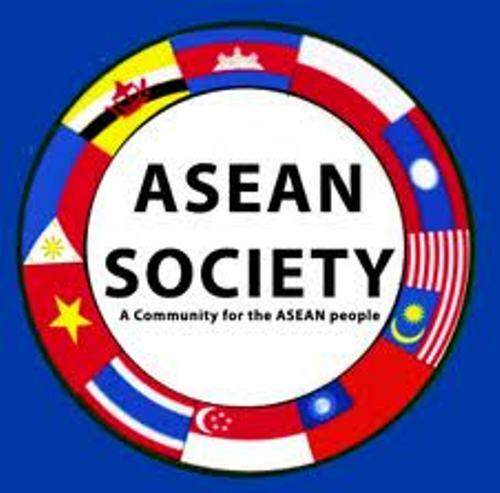 Get facts about ASEAN here. Now we have to wait for the application of the five year plan in 2016 till 2020. 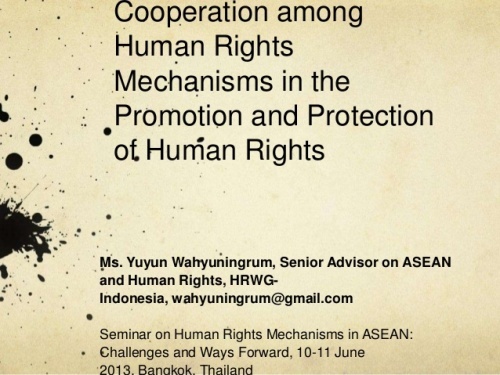 Are you impressed with facts about ASEAN Human Rights Cooperation?